Ajax Cape Town striker Tendai Ndoro has appealed the ruling to stop him from playing football in the ABSA Premiership. The 32-year-old was barred from playing after he contravened Fifa’s regulations on the status and transfer of players. 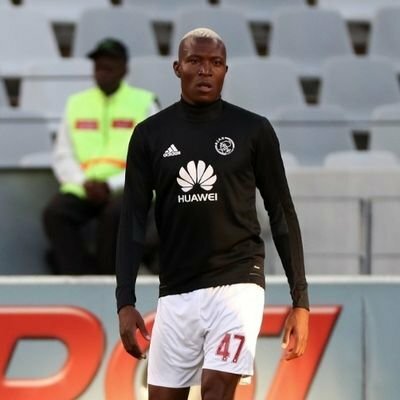 According to City Press, a South African newspaper, Ndoro has brought an urgent court interdict against arbitrator Nassir Cassim’s decision. In his application, the former Orlando Pirates forward said he is keen to feature for Ajax on Tuesday against AmaZulu. “The inability to play this match cannot be undone after the fact. I am an integral part of the Ajax squad and preventing me from playing could cause irrevocable consequences for Ajax. Should Ajax lose or draw the game, then that result cannot be undone in the future. What is more, Ajax faces relegation and needs every point it can get in its remaining games this season. My right to work is under threat,” he said. Ndoro added that he was going “through the most horrible experience of my life as a professional footballer”. He also believes the Dispute Resolution Chamber had jurisdiction over the case. However, PSL legal adviser Michael Murphy said the league would oppose Ndoro’s application.